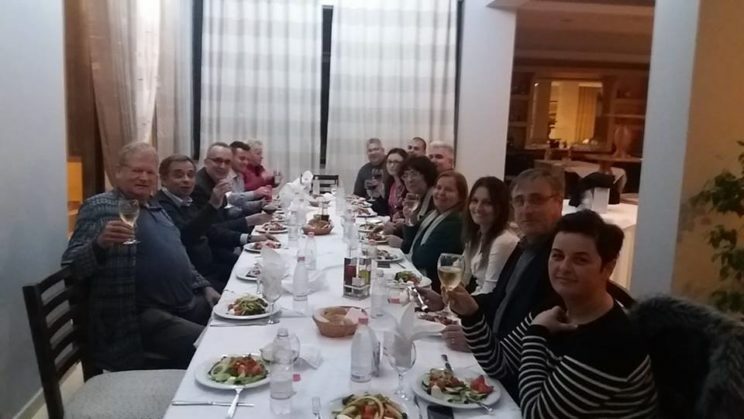 In the framework of lll FoRLED Vlore 2018 (the 3rd Western Balkans Forum on Regional and Local Economic Development) on November 19, 2018 was organised a welcome dinner. The host, CRLDS Albania welcomed guest speakers from France, Romania, Bulgaria, Spain, Montenegro and Italy. Albanian traditional food and wine contribute for a better understanding of regional approach!